-- Mobile phone Real-time Monitoring the indoor Air Quality. -- With a silicone cord that can be hung around your neck and carried around. 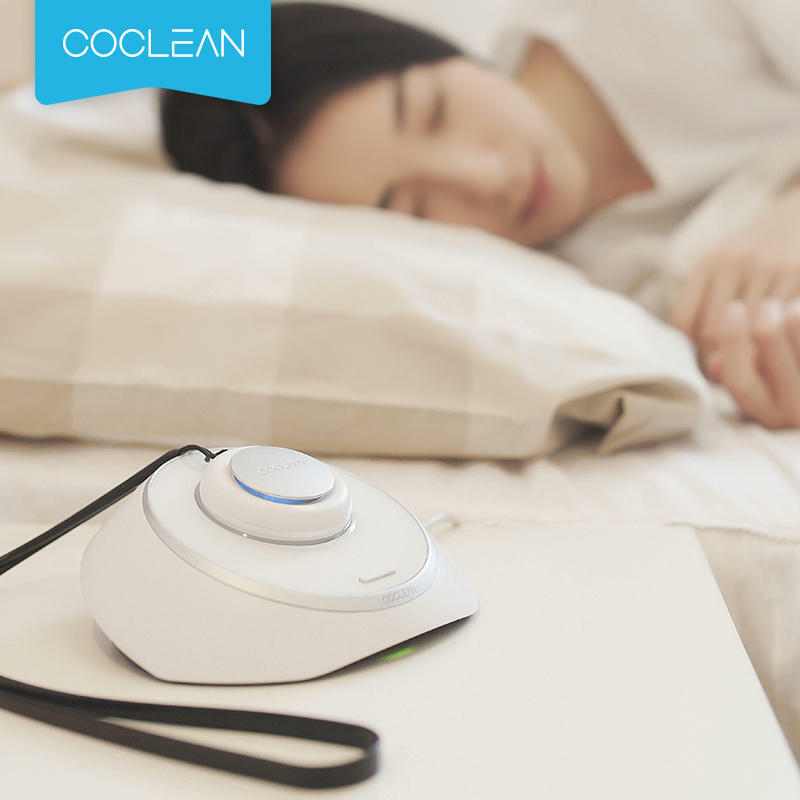 -- The negative ions produced by the CoClean portable air purifier combine with pollen, dust, and second-hand smoke particles to prevent it from entering the respiratory tract! -- The CoClean portable air purifier has obtained the CE certification of the European Union. The CMA designated by the National Metrology Institute of China has high-efficiency purification and ozone undetected certification. -- COCLEAN Intelligent Center adopts laser scattering PM2.5 senser, which can evaluate the indoor air for 24 hours. High-precision Temperature Humidity Sensor can measure the indoor temperature and humidity and create you a comfortable home environment.